New Delhi, July 5: The Supreme Court on Thursday agreed to examine a plea seeking reservation in educational institutions and government jobs for orphans, who have no linkage in society, on par with those belonging to the SC/ST and OBC category. 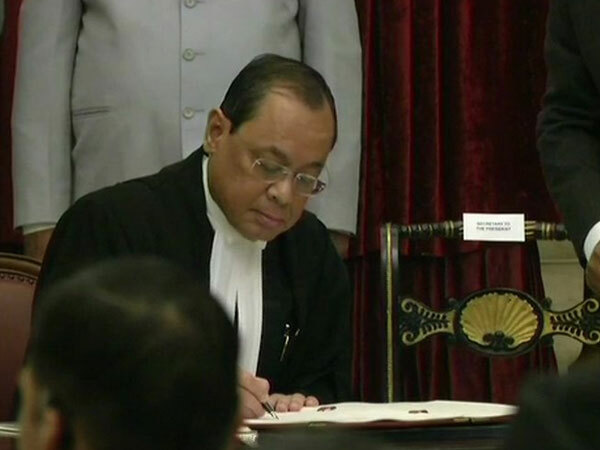 A bench of Justices Ranjan Gogoi and R Banumathi issued notice to the Centre seeking its response to the plea which has also sought provision of other benefits to the orphans, including bank loans and incentives for setting up businesses. The petition, filed by Uttar Pradesh resident Poulomi Pavini Shukla, has claimed that the orphans, whose antecedents are unknown, were "unjustly" and "forcibly given" a religion and a caste by the government which goes to their detriment. The plea said that the state would have to assume the role of a "parent" for orphans. "Issue a direction to the government to have a policy for assigning religion to orphans and ensure that orphan children are given the right to choose their religion upon attaining majority and are not under duress of any kind to choose a specific religion," the plea said. It also sought a comprehensive census or sample survey of children in need of care and protection saying this was essential to fix the numbers and targets and outlays in government schemes as well as outline the extent of the problem. The plea has said that the state is bound to provide adequate measures for the orphans for their survival, growth and empowerment and opportunity so that they can compete on an equal footing with others. It said the Centre should be asked to constitute an expert group of the NITI Aayog or a committee or commission like the 'Mandal Commission' with public participation to examine all aspects of orphan and children in need of care and protection and suggest solutions.